Lalvin ICV K1-V1116 was initially isolated in 1972 by Pierre Barre of the INRA Montpellier. 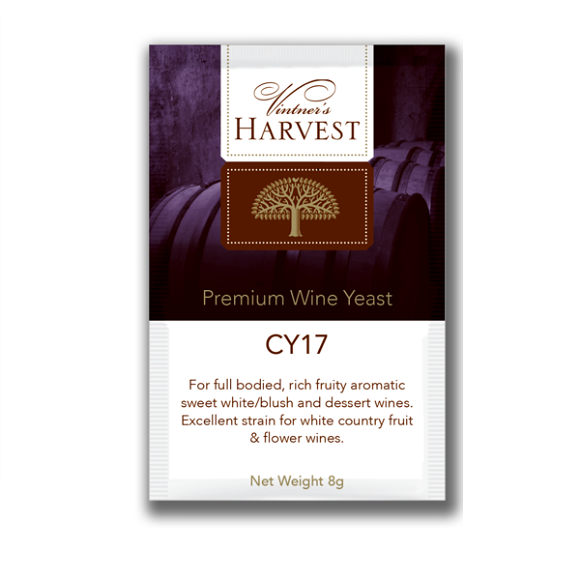 When fermented at low temperatures (below 16°C) and with the right addition of nutrients, Lalvin ICV K1-V1116 is one of the most floral ester-producing yeasts (isoamyl acetate, hexyl acetate, phenyl ethyl acetate). 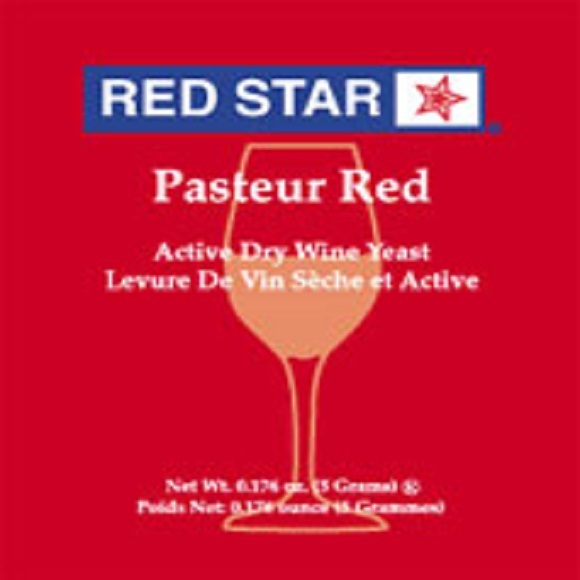 These esters bring fresh, floral aromas to neutral varieties or high-yield grapes. 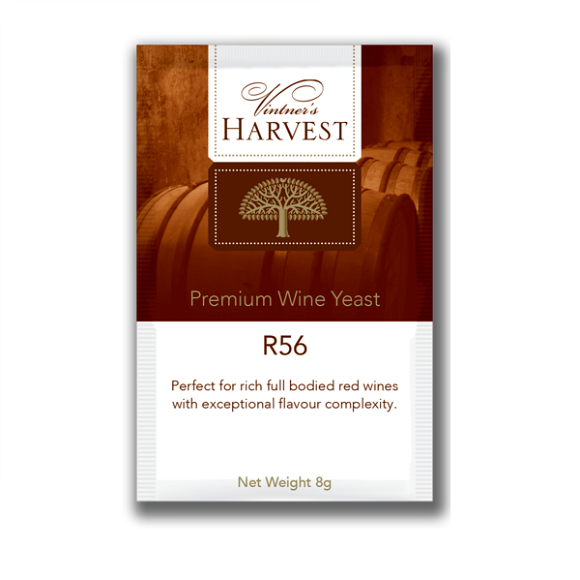 Among the high ester producers, Lalvin ICV K1-V1116 is the most resistant to difficult fermentation conditions such as low turbidity, low temperature, and low fatty acid content. 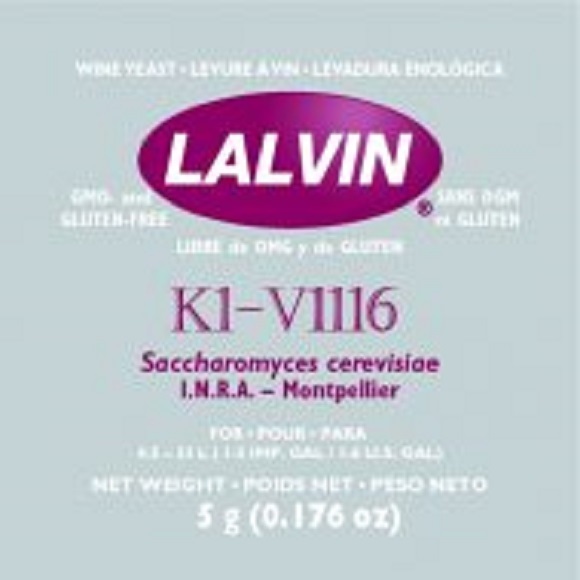 Lalvin ICV K1-V1116 is a proven strain for the fermentation of ice wines. It can also be used for ros? 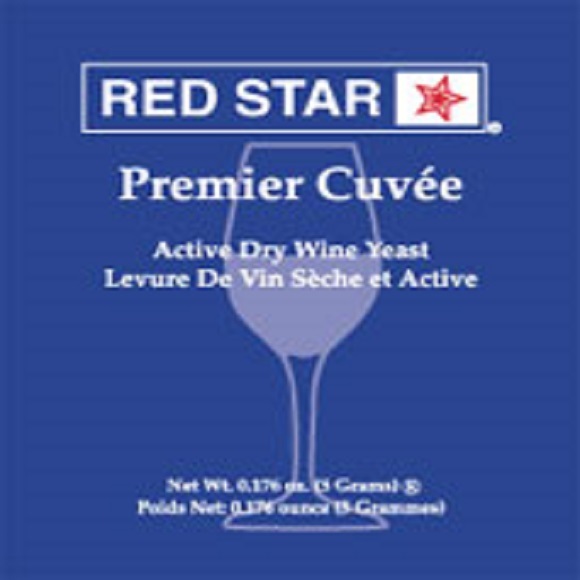 or red wines.